Once a year some of the countries around the world hold magical and outrageous festivals. Some like the Brazilian carnival and Spanish bull chase are famous world wide while others few people know about. 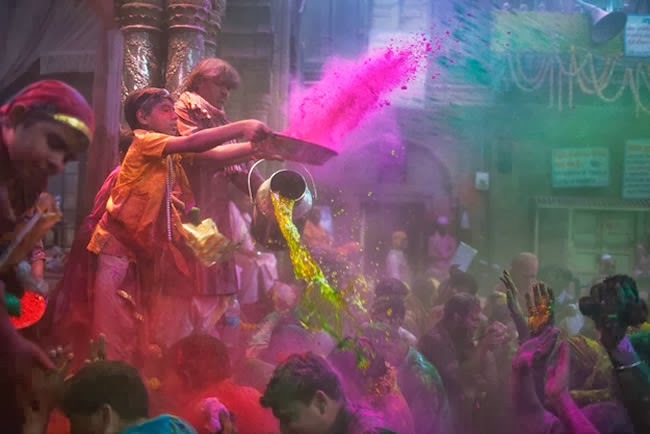 So if you fancy living it up then check out our list of 20 of the most amazing festivals from around the world that we recommend you should see before you die.